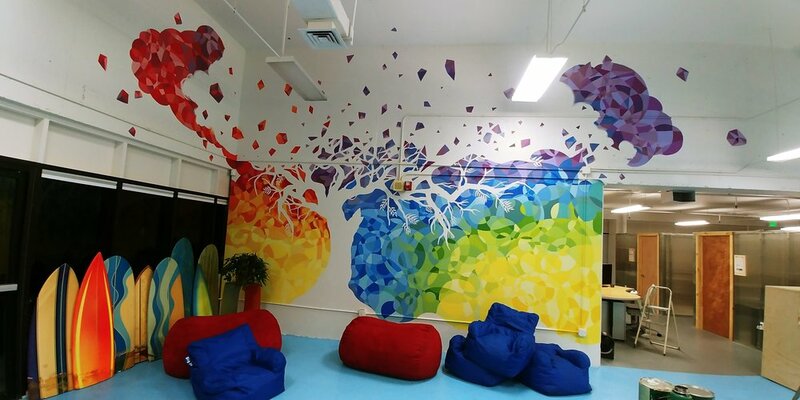 Mural for Solo Exhibition at Mark's Garage - part of the Hawaii FEAST art prize! 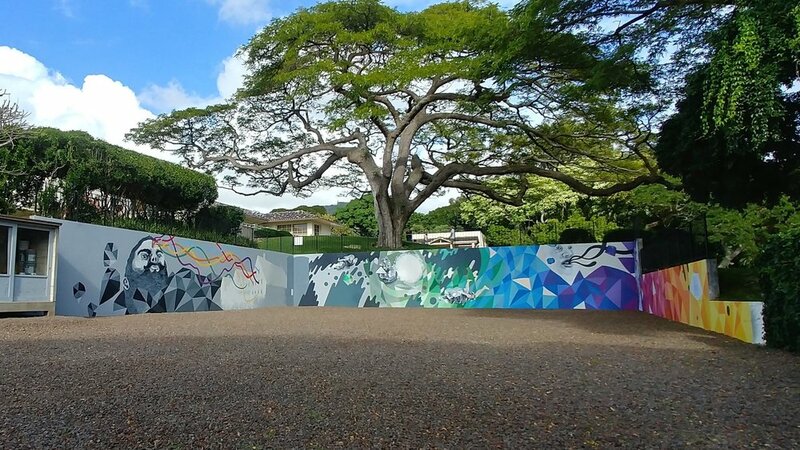 Spring 2018 Student Mural for the Honolulu Museum of Contemporary Art at Spalding House. See the timelapse video HERE!